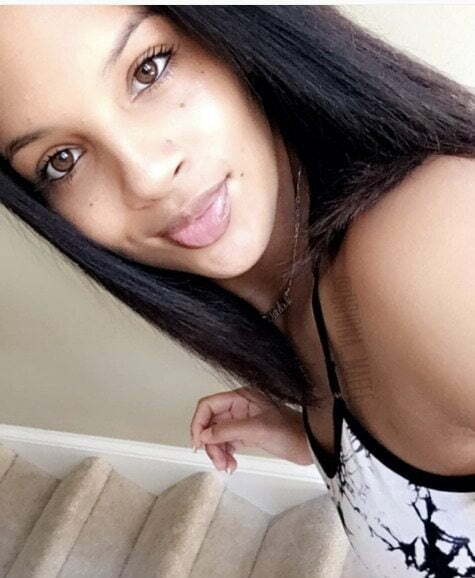 Briona Mae is the lovely and stunning girlfriend of Kelvin Benjamin; he is the amazing wide receiver for the Carolina Panthers, drafted in 2014. Prior to the NFL, Benjamin was a star football player at Florida State University. But you all know Kelvin Benjamin’s story by now, right? 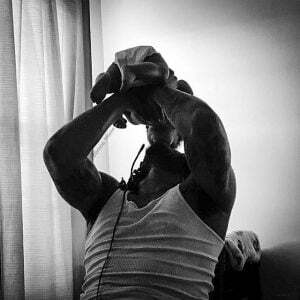 I bet you want to know who is the girlfriend of 6’6″ NFL player, with that in mind, allow us to tell you everything we know about his gal Briona Mae. #1 Benjamin was born February 5, 1991; in Belle Glade. FL. #2 He graduated in 2012 from Glades Central High School. #3 Received scholarship offers from Virginia Tech, Auburn, and Florida, Miami (FL). #4 Attended at Florida State but didn’t graduate instead he to enter the Draft. #5 The Carolina Panthers selected him in the first round (28th overall) in the 2014 NFL Draft. 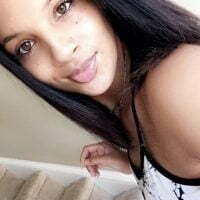 Briona Mae was born November 1, 1992, in Las Vegas, NV. Studied biological science in Las Vegas. Was a contestant on the first and only season of VH1’s reality T.V show She Got Game. Business Lady, owner of B. True Cosmetics and BriFit her fitness clothing line. Briona gives make-up classes in Charlotte, NC. 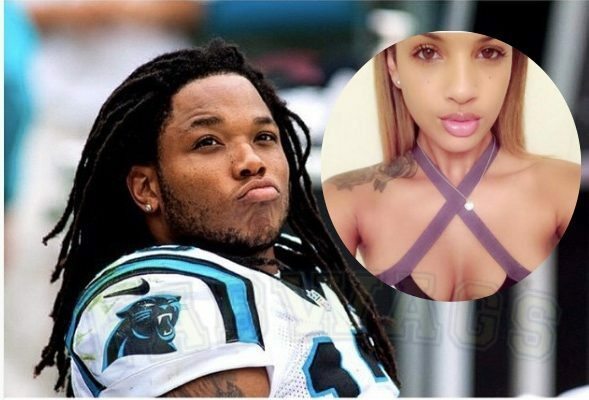 Before Kelvin Benjamin, it was rumored she dated Cliff Dixon (Kevin Durant’s adopted Bro), Justin Combs, The Game, Romeo Miller (2013), Meek Mill, J’Leon Love, and Chris Brown, although he denied it. Briona and Kelvin soon-to-be proud parents of a baby boy. 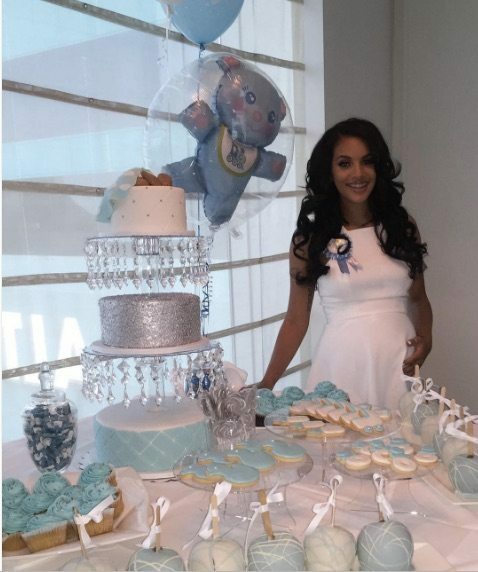 (in 7 weeks, baby Benjamin will be born), KB has one daughter from a previous relationship, Kelyiah Benjamin. 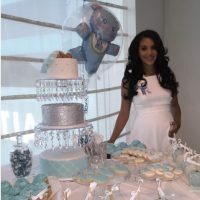 Briona and Kelvin’s adorable baby boy Kingsten was born in December 2016. Find Briona Mae on Twitter here and Instagram here.